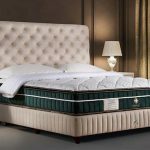 After four decades of continuous innovation, we are proud to introduce the new Togetha series’ line up of eco friendly natural latex mattresses. Our Togetha Series combines the best in technology and precious natural resources for a truly cleaner and healthier sleep solution. 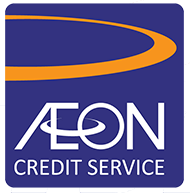 Our products are now Oeko-Tex certified by a testing laboratory in Switzerland, which certifies products meeting its exacting standards. 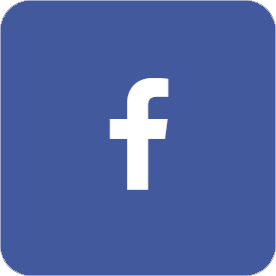 In Europe, Oeko-Tex means clean and safe. Products that are Oeko-Tex certified do not contain harmful chemicals. You will discover that our Togetha Series is the best choice for a healthy night’s sleep. 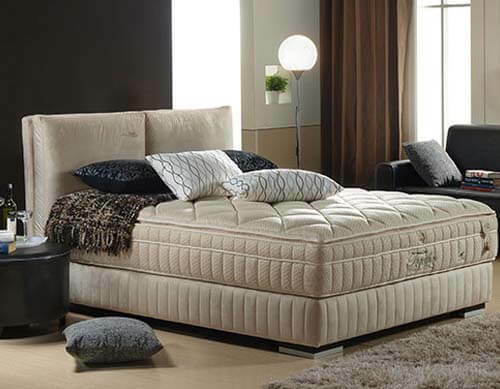 The core essence of Togetha 100 Natural Latex Euro Pillowtop Mattress combines the ultimate in luxury. The amazing fabric combination of organic cotton/ bamboo charcoal/nano silver protection in its fabric offers all the necessary elements to support a healthy and comfortable night’s sleep. 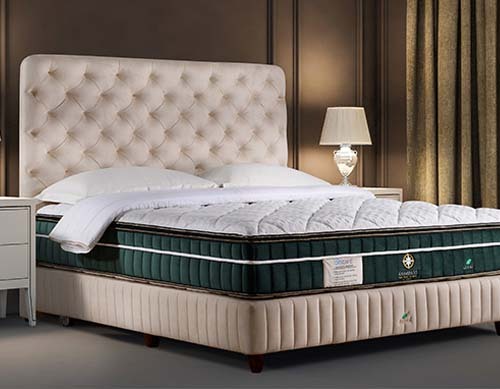 It is exquisitely manufactured to perfection with our top quality natural latex combined with European 100% Natural Latex to redefine sleep in total indulgence. 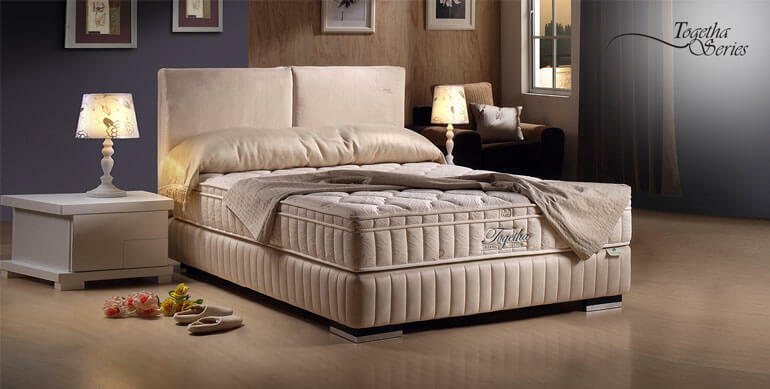 Our superbly supportive natural latex ensures that you get a healthy night’s sleep upon layers and layers of comfort.